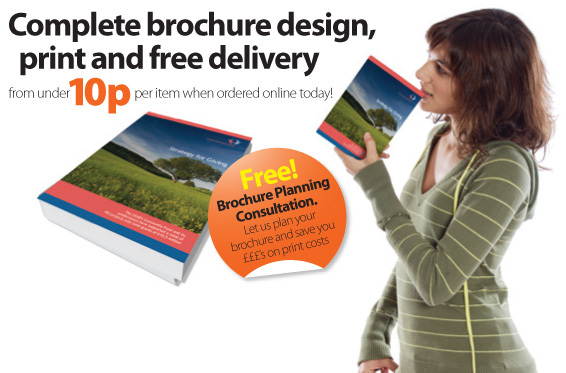 A 4 page A4 brochure is one of the most popular types of brochure design we put together. 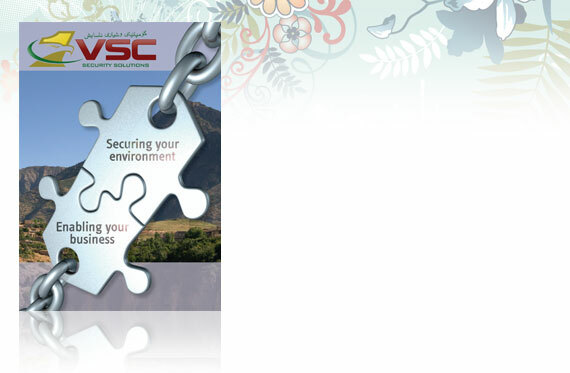 It allows large format panoramic imagery to wrap around the front and back cover, as shown in this example for VSC security solutions. 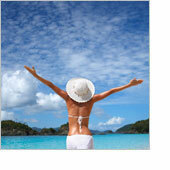 The use of strong secure imagery was clearly used to signify the strengths of the company.